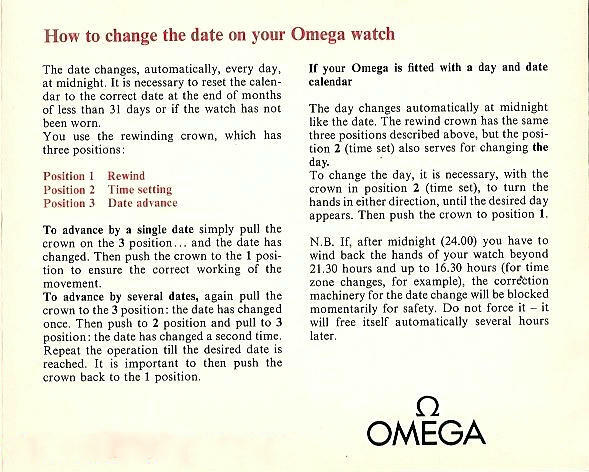 Omega Constellation Collectors: STAR OF THE MONTH! This Star of the Month post continues the calibre 504 theme. This time a very rare stainless steel example featuring a black dial with rare dial accessories. I'm always looking for special Constellation to feature and if yours fits that category, send me pics and I'll do a story on it.